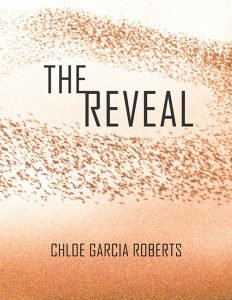 Poet and managing editor of the Harvard Review Chloe Garcia Roberts will share her experiences at Illinois State University on April 19. 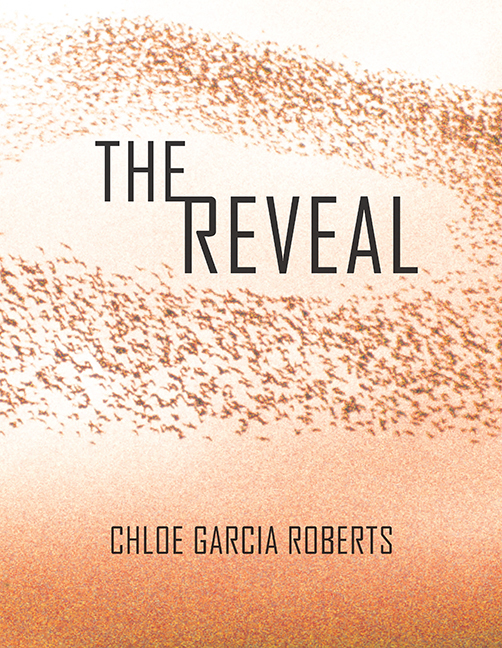 The author of The Reveal, which was published as part of the Akrilika Series for innovative Latino writing, Garcia Roberts will speak at two events hosted by the Publications Unit as part of the PUB.UNIT Presents event series. At 1 p.m. she will speak at the University Galleries, 11 Uptown Circle, Normal. Garcia Roberts will also be a featured reader at the annual SRPR (Spoon River Poetry Review) Lucia Getsi Reading Series at 7 p.m. that evening at Ewing Manor, 48 Sunset Road, Bloomington, where she will be joined by Kelly Michels and Rachel Jamison Webster. Both events are free and open to the public. 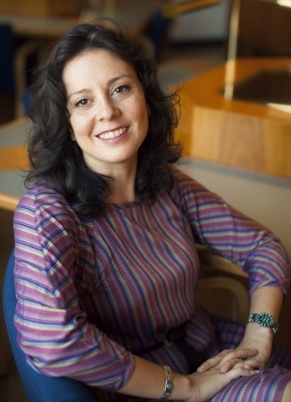 Garcia Roberts is also the translator of Li Shangyin’s Derangements of My Contemporaries: Miscellaneous Notes (New Directions), which was awarded a PEN/Heim Translation Fund Grant. Her translation of Cao Wenxuan’s children’s book, Feather (Archipelago Books/Elsewhere Editions) was published in the fall of 2017 and a collected translated poems of Li Shangyin is forthcoming in 2018 from NYRB Poets. Her work has appeared in the publications BOMB, Boston Review, A Public Space, and Interim Magazine among others. She studied at Wesleyan University, the School of Oriental and African Studies in London, and Universidad La Salle in Mexico City. She received her MFA in poetry from University of Oregon where she was awarded a FLAS fellowship from the U.S. Department of Education.